Brief: Masterplan and phased redevelopment of the Town Centre to overcome the existing prevalent economic stagnation. 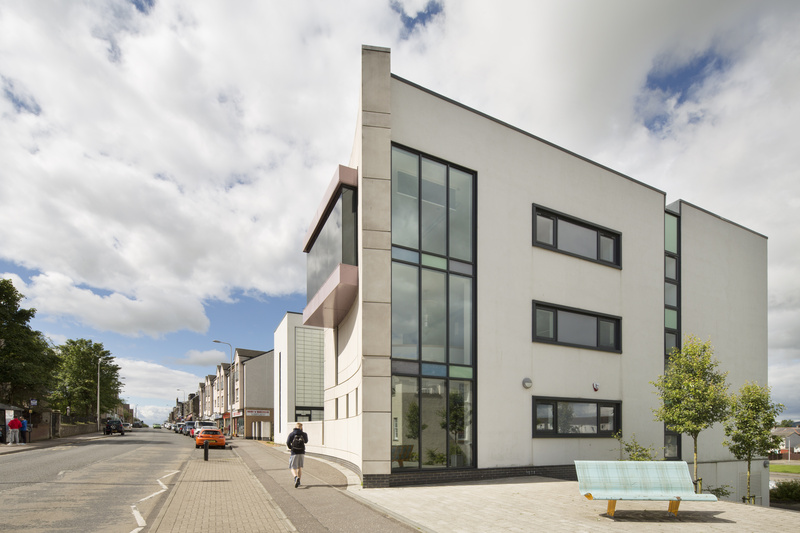 This project has seen a successful community-lead approach to regeneration that has ensured Lochgelly is seen as a place to live, work and visit. It has boosted the local economy by providing new opportunities for retail, business and training. Lochgelly is an ex-mining town in Fife which, following the pit closures, fell into social and economic decline. The area has a higher than average number of lone parents, people living on benefits and unemployment than in the rest of Fife, and many residents were moving away leaving a high proportion of people over the age of 65. ECD was appointed to work with the Housing Association and Council as well as Commercial Developers, Economic Development Consultants and Tenant groups to develop the area’s Regeneration Policy and propose a phased masterplan for regeneration. Community integration was identified early as an integral component to the area’s regeneration, and a key to the regeneration design process – from the area initial masterplanning to the site specific projects. We therefore worked closely with the client and community to develop designs which focus on how each space is connected. As a result the new build housing and infill development direct and improve circulation through the town, create linkages to focal points within the town centre, and address the permeability of spaces. 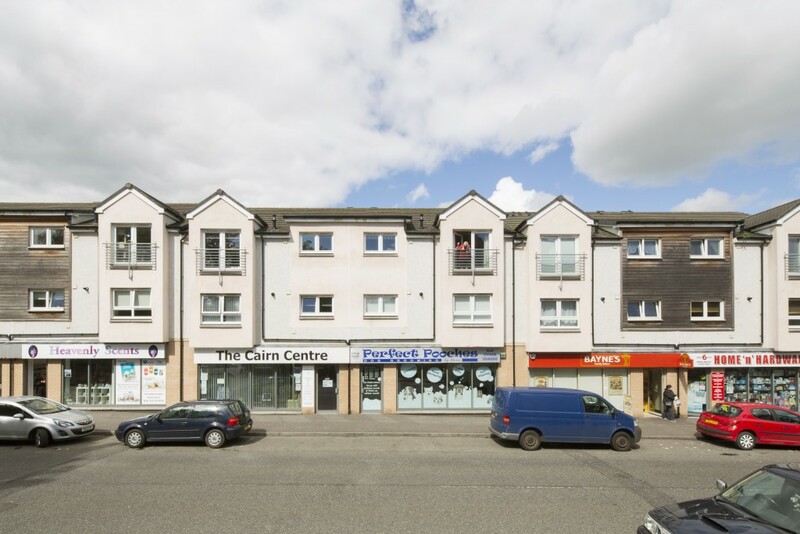 The re-emergence of the community buildings and housing on the Main Street has provided focus towards the public square in the heart of the town enlivening the Main Street and encouraging businesses into the area within the new retail units and Business Centre, and elsewhere. 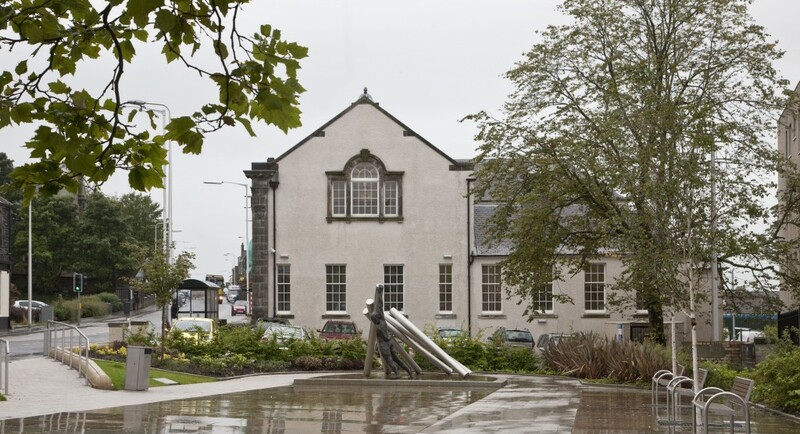 To reinforce the connectivity between Main Street, the new housing and the existing community, we prepared a Local Landscape Strategy and Proposals document for Lochgelly, in public walks around the town with residents, Ore Valley Housing Association and Fife Council to review existing green spaces in and surrounding the town centre. 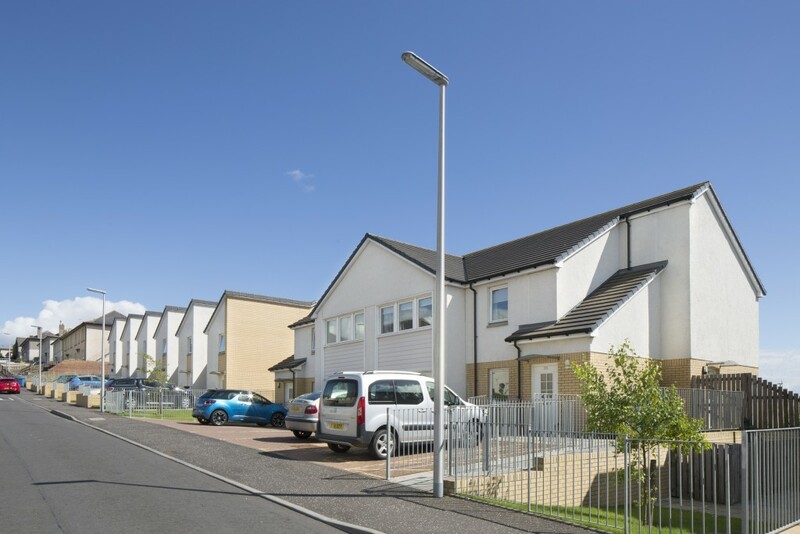 Options for improvement were identified and developed to compliment the new development and refurbishment projects within the regeneration area. This has resulted in a community sense of ownership, public appreciation and protection of the environment, and a reduced need for external maintenance.